Tell your story in any situation. Communications is a learned skill, and we can make anyone better. We are an Agency of Record for large organizations and governments. We work with everyone from front line staff to CEOs and elected officials. People routinely tell us it is the best training of any kind that they have ever had. All of our sessions are tailored to client needs. We provide everything from 20-minute presentations at large conferences, to intensive two-day workshops for one person, and everything in between. Participants learn how to tell their story, create interest, calm issues and sleep better. Redbrick is providing communications training workshops across Ontario in late 2018 and throughout 2019. Some of these workshops will be delivered in conjunction with the Association of Municipalities of Ontario (AMO). We are also making house calls. If you're interested in attending a workshop, or in having us tailor an in house-session for your municipality, click here for more information. 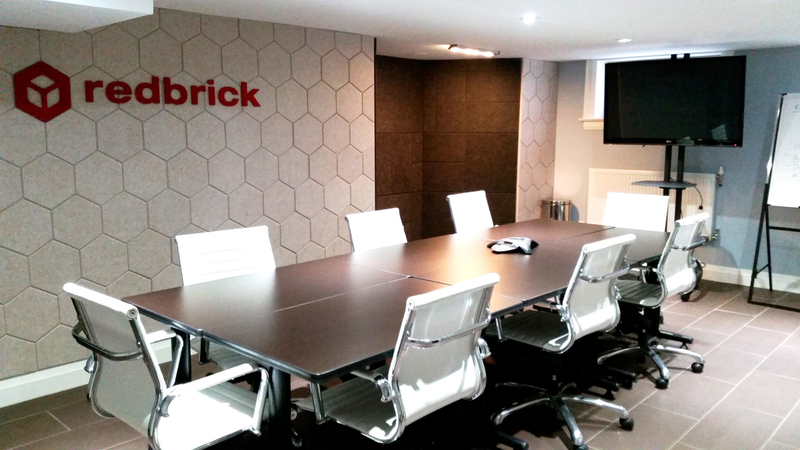 Redbrick can come to you to deliver sessions, or we can host them in our training room.